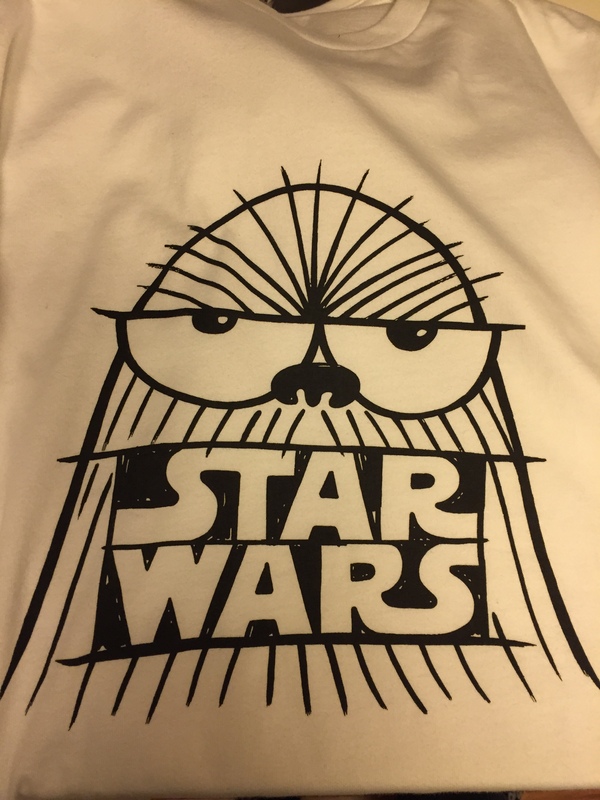 Ryan and I (John) have been having a blast over the past few weeks texting each other hot tips about good sales on Star Wars march and photos of any stuff we’ve been able to pick up. 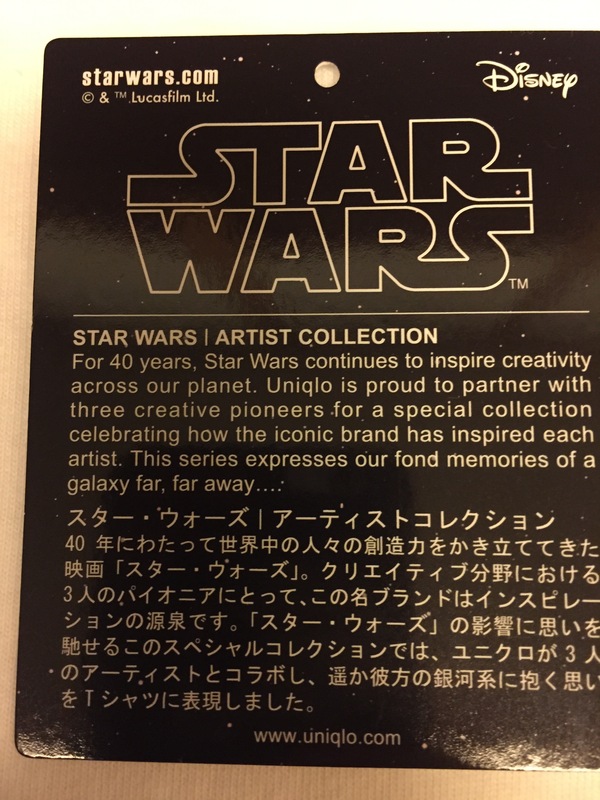 Ryan suggested we put together a weekly or bi-weekly post for the blog showcasing all of the stuff we add to our collections and I think the Force is very much with that idea, especially considering Force Friday II and The Journey to The Last Jedi is just around the corner! 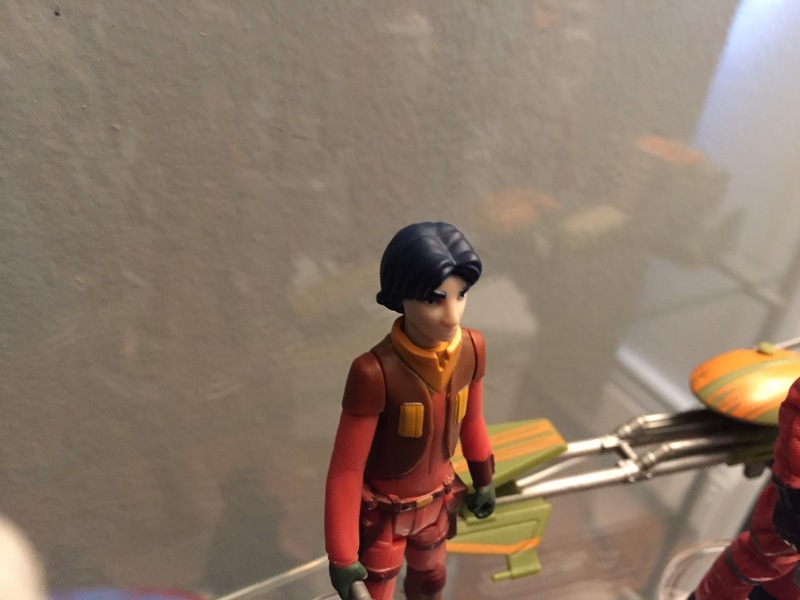 Check out pics and quick descriptions of the items we’ve recently acquired below and stay tuned to the blog for more Blockade Runner Pickups posts to come! We’d also love to hear about any good pickups or deals you may have found recently either in the comments below or by emailing us at blockaderunnerpodcast@gmail.com. 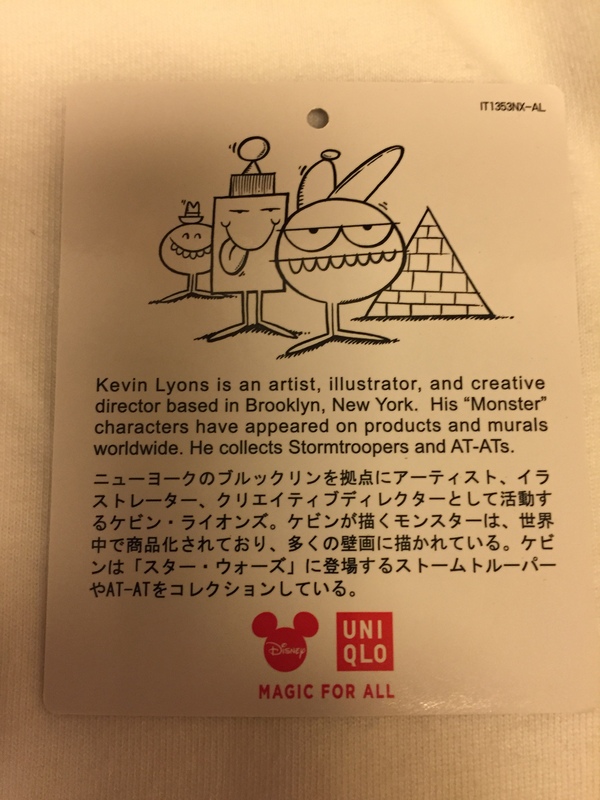 Uniqlo is pretty much my favorite clothing store ever, and the fact that they occasionally have exclusive Star Wars shirts only amplifies that love. Grabbed this for $15 at a local game store. Still super fun, and one of the best looking and sounding games on the N64. 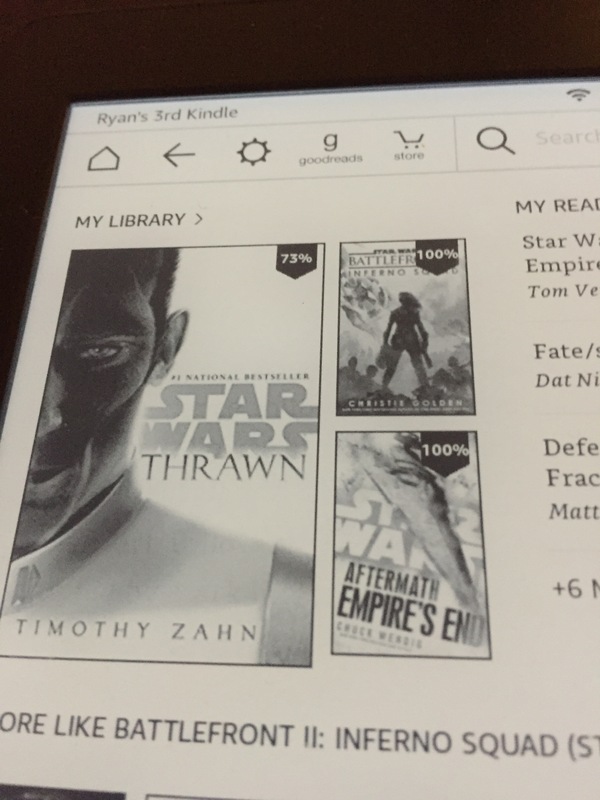 While I love the character, Thrawn hasn’t hooked me like other recent SW reads like Inferno Squadron and Rebel Rising. Still, it’s incredibly well-written and I’m curious to see how and where the story ends. 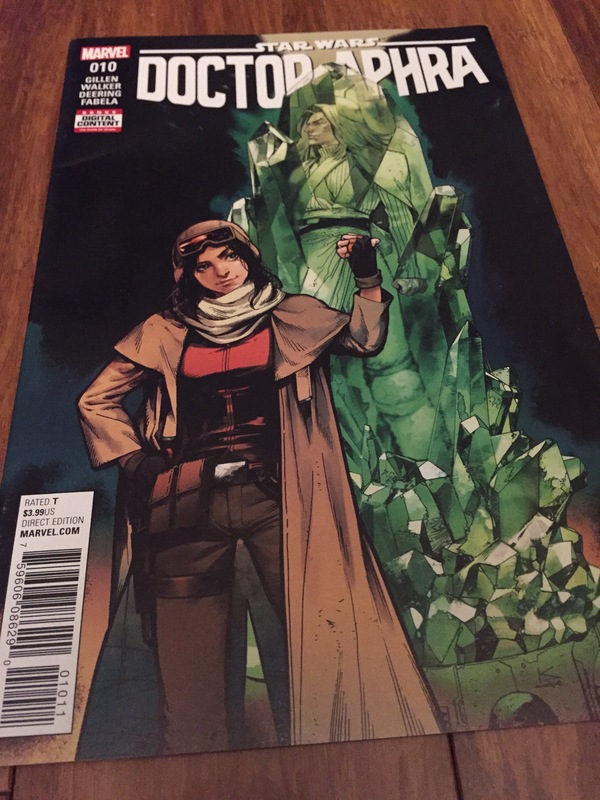 Not really a pickup per se (I have a mailorder subscription), I’m always stoked to get a new issue of Aphra. She’s just the best. Wal-Mart (along with Target and may other retailers) is clearancing out most of their Force Awakens and Rogue One toys, so I got some incredible deals on these figures. The Jedha Revolt pack was $13 (just over $3 per figure) and the Baze/Stormtrooper combo was $7 ($3.50 per figure). I was particularly stoked because I’ve never even seen figures like Two Tubs and Saw on shelves, so scoring them at that price point was pretty sweet! Now is the time to grab any toys from the TFA or Rogue One lines you’ve been wanting. I grabbed this for around $10 on Amazon for our upcoming Power of the 90s show covering 1992. This hardcover collection was actually released by Barnes & Noble in 1997, but all three of these children’s novels were first published in 1992. They’re super fun and we’ll talking about them a bunch more when our 92 show drops later this month. I was able to find this collection for about $15, this time on eBay, and I thought I was buying it for the 1992 Power of the 90s show too, but it turns out I had my circuits crossed and the comics contained in this Dark Horse collection aren’t actually relevant to the next episode of that series. Still, I’d consider it a happy accident as it’s a high quality reprinting of a bunch of the original Marvel Comics Star Wars run and part of a large collection of Star Wars Omnibus releases from Dark Horse I’m now itching to track down. 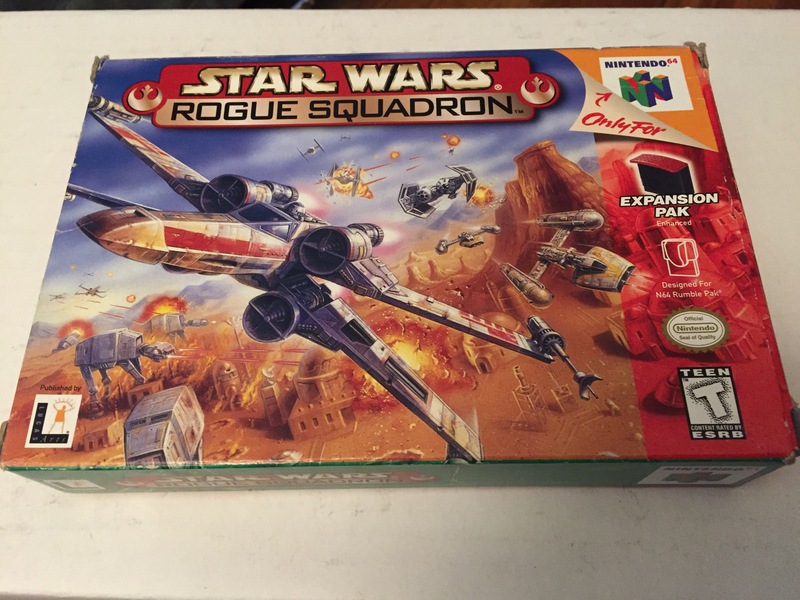 Categories: Blockade Runner Pickups, Products | Tags: Rogue Squadron, Star Wars Books, Star Wars Clothes, Star Wars Comics, Star Wars Games, Star Wars Toys | Permalink. I thought the Rogue One action figures were cool!